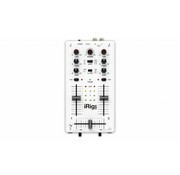 The Ultra Compact DJ mixer for iPhone, iPod touch, iPad DJ Mixer in your hand Mix Anytime, Spin Everywhere with iRig MIX iRig™ MIX is the first mobile mixer for iPhone, iPod touch, or iPad. 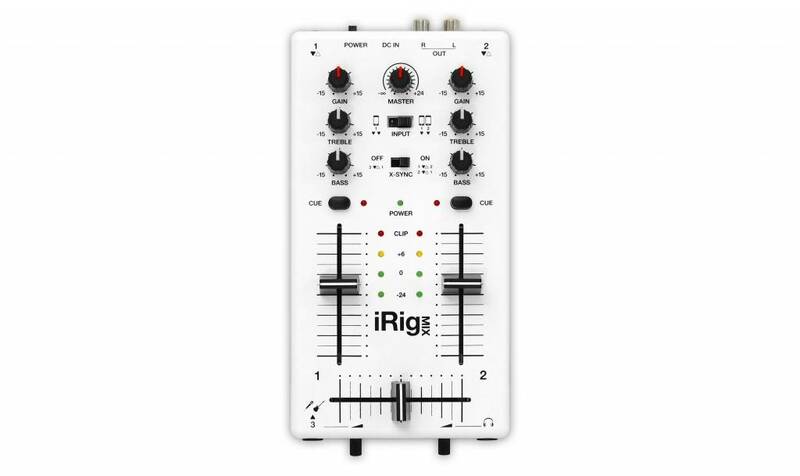 iRig MIX offers the same controls you would expect from a professional DJ mixer (crossfader, cues, EQ and volume controls, etc.) in an ultra-compact mobile mixer that can be used with a huge variety of iOS DJ mixing and other apps. It is a complete DJ system for rehearsing, performing and recording. The lightweight and slim design of the iRig MIX allows it to be easily carried in a regular iPad bag. 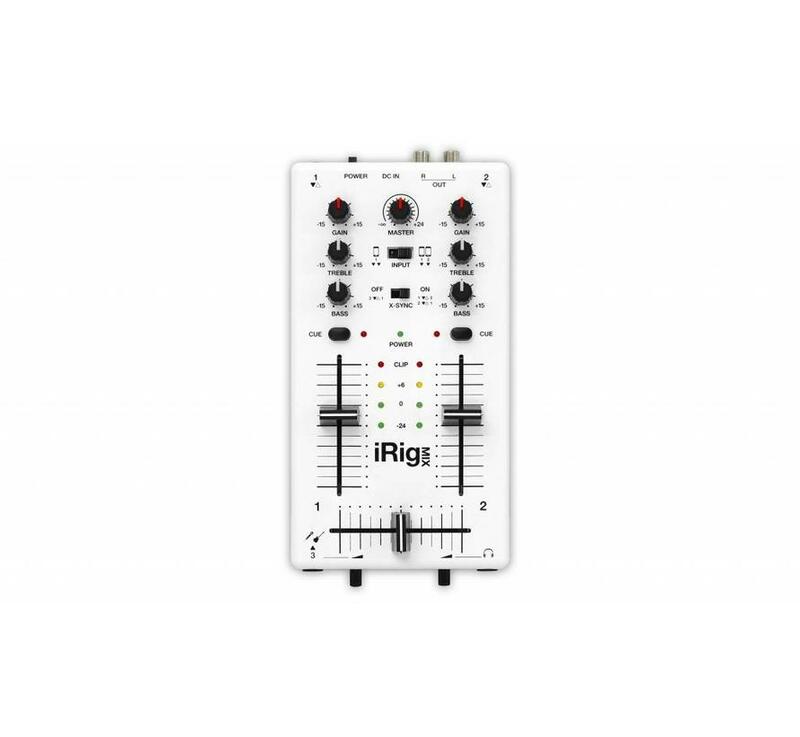 For the first time on any DJ mixer - iRig MIX can be used for mixing any type of audio source (coming from mp3 players, CD players, etc.) with an iOS device using automatic tempo matching and beat syncing. This is accomplished with X-Sync, a feature that works in combination with the DJ Rig free app from IK Multimedia that is included with iRig MIX. 99,99 Yes, I want this!